We have a full range of high-quality professional yacht services close to hand, including chandlers, marine and electronic engineers, riggers, sailmakers, and a choice of yard and lift-out facilities. The River Dart fuel barge is nearby. 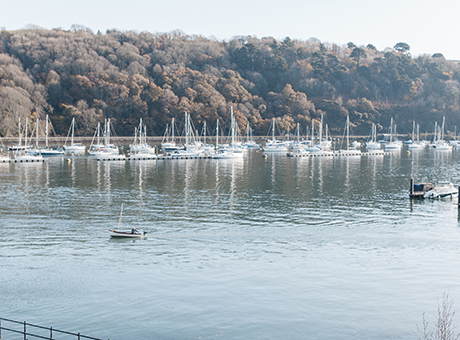 Berth-holders appreciate our individual bathrooms and fully equipped laundry, which are as comfortable and convenient as you would expect at home. Our health spa has a fitness suite, exercise pool, spa bath and steam room. Experienced therapists offer a full range of treatments and berth-holders are entitled to 50% discount on annual health spa membership.